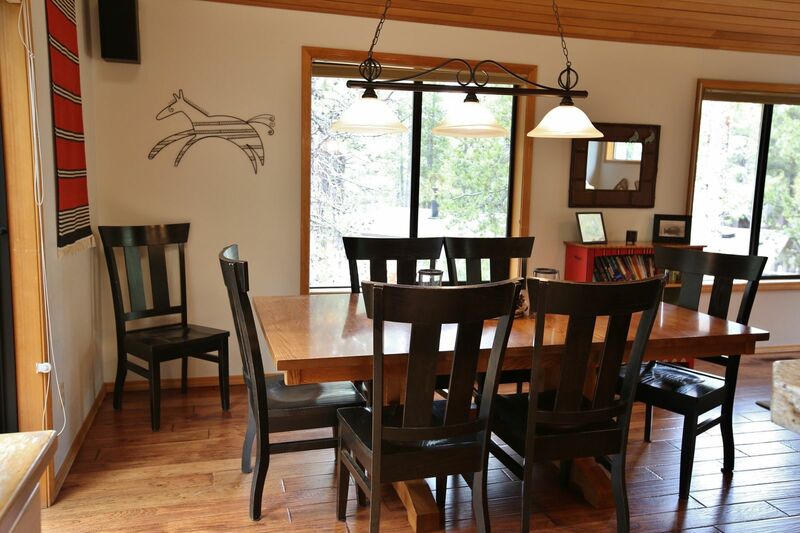 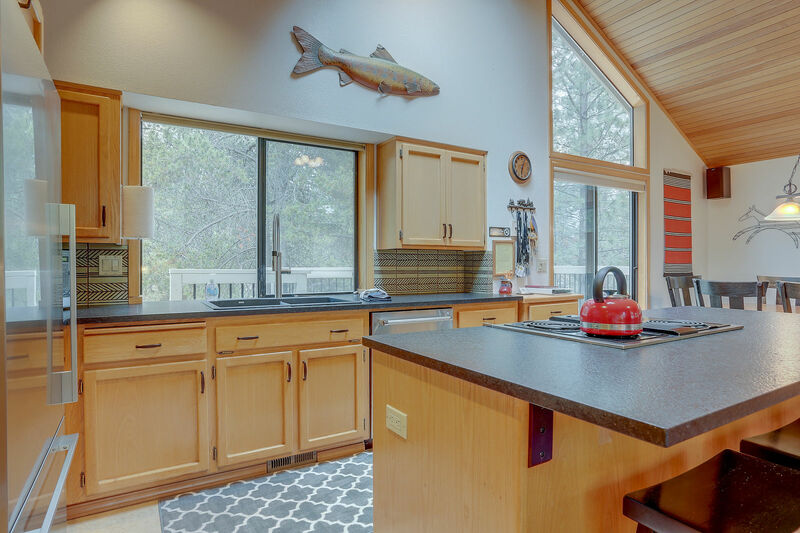 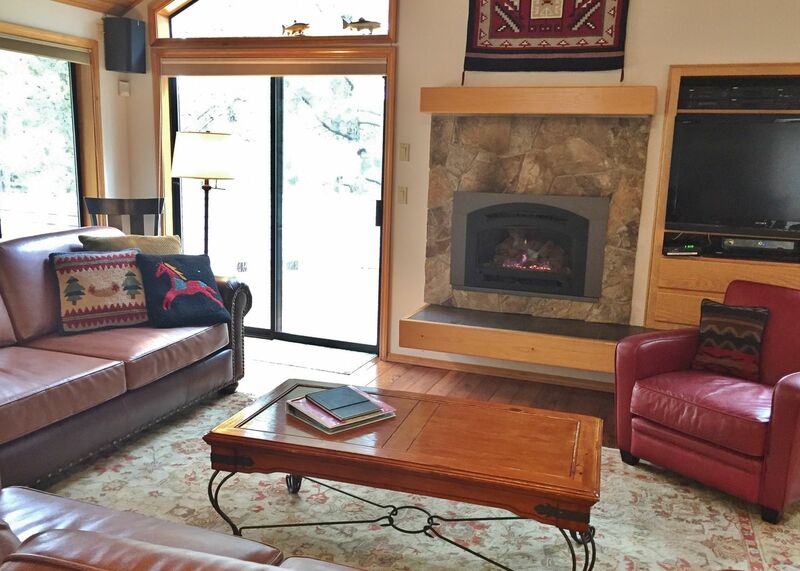 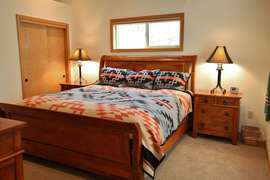 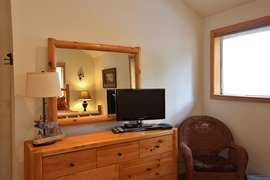 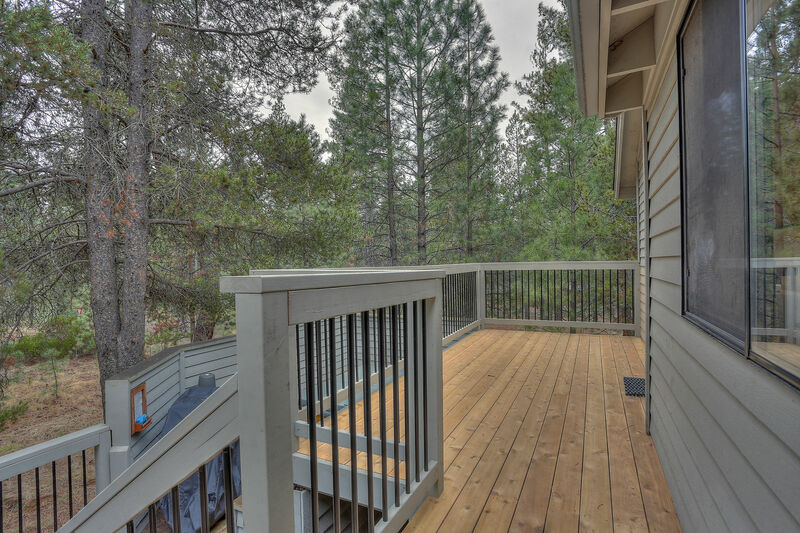 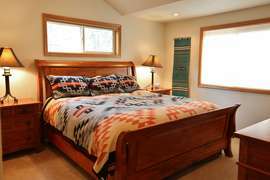 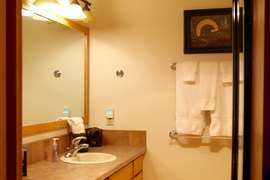 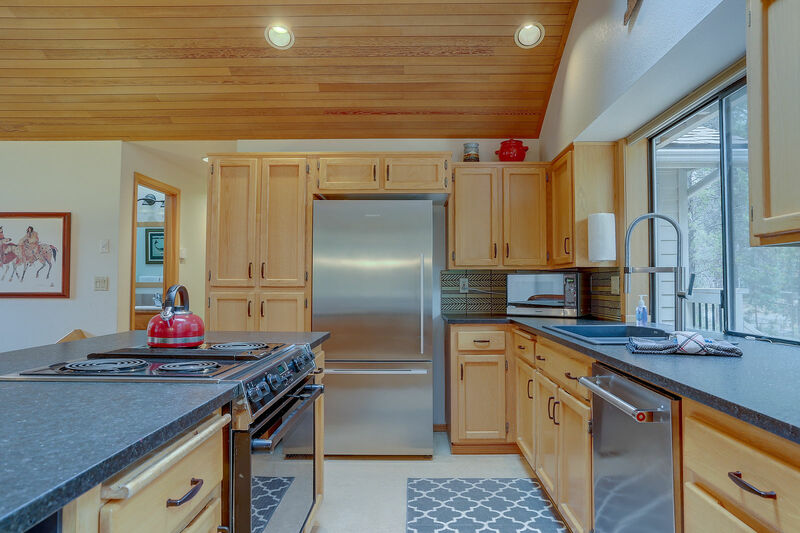 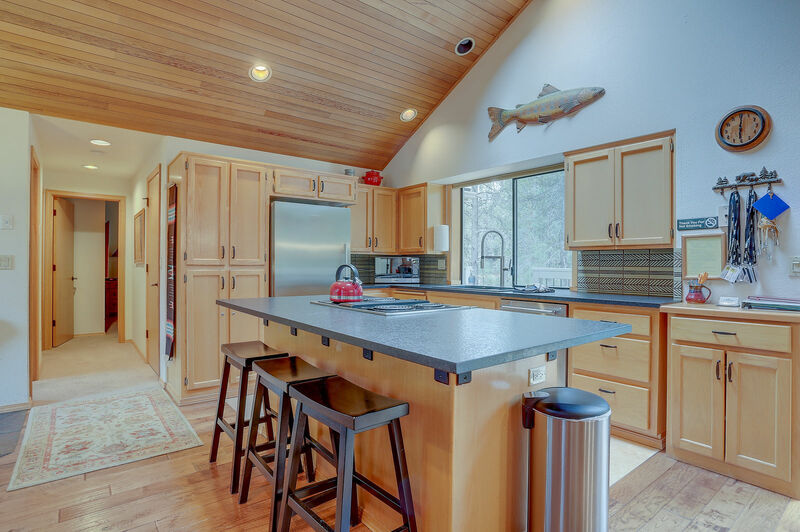 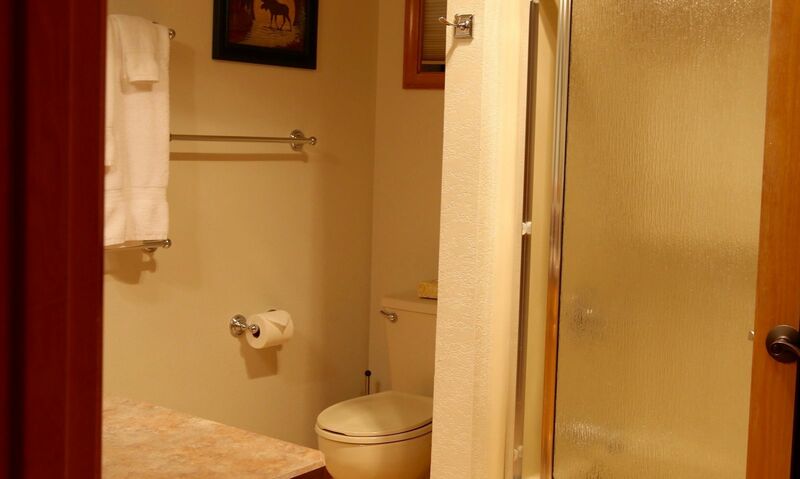 2 Quail is another one of our beautifully remodeled Sunriver, Oregon vacation rentals that has room for everyone in the family, with the added convenience of a location close to all of Sunriver's activities. 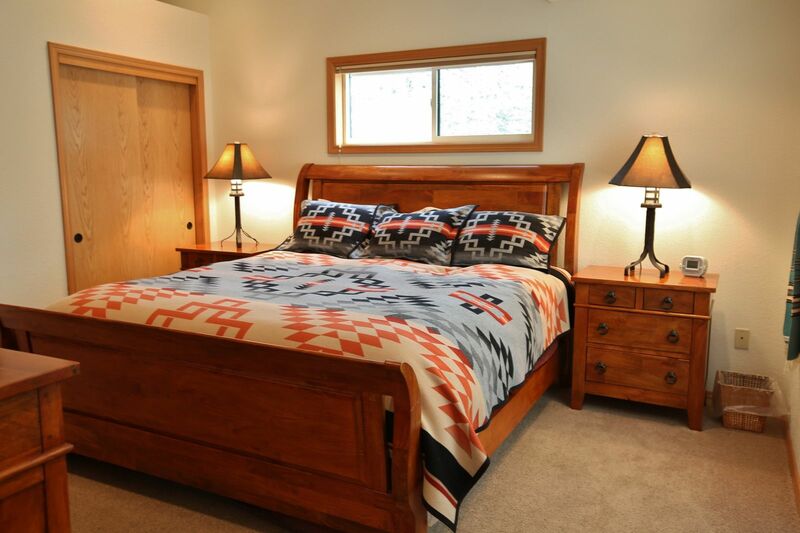 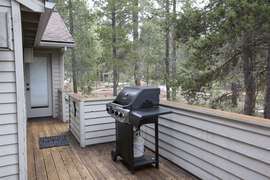 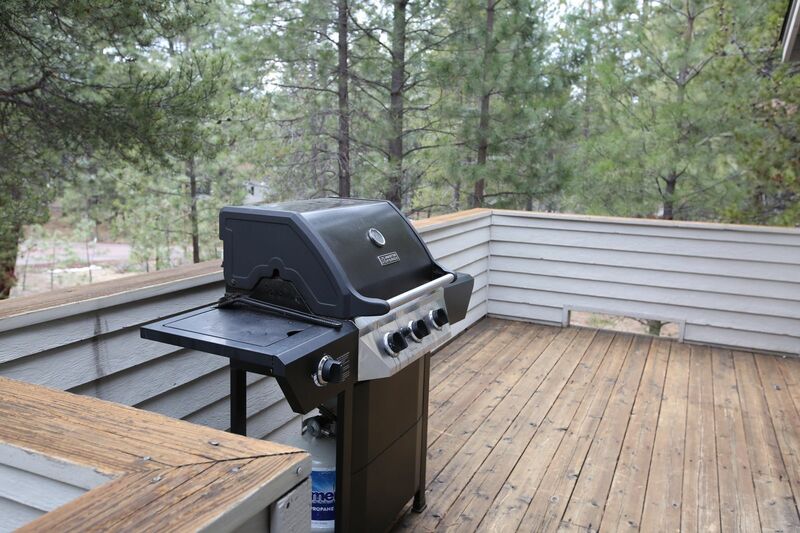 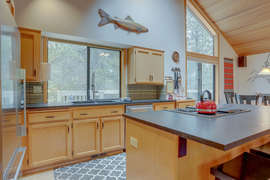 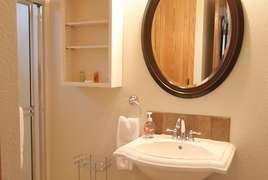 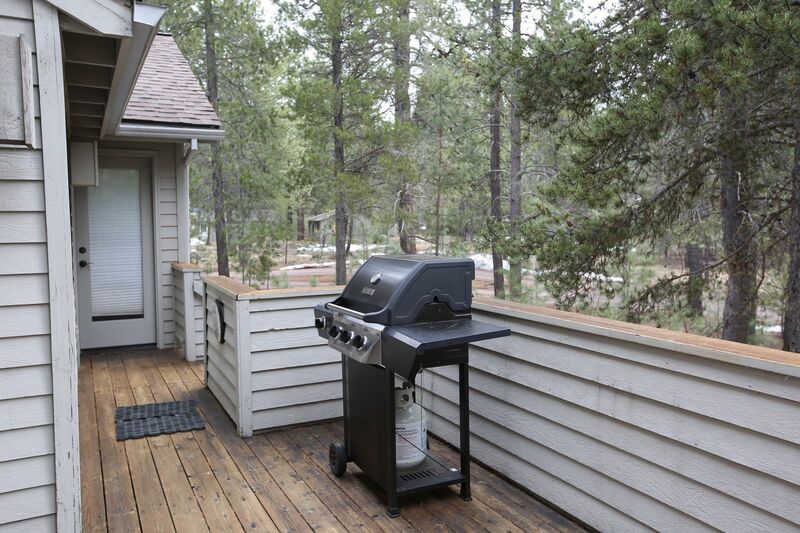 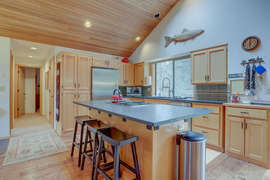 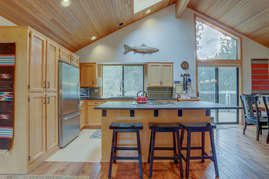 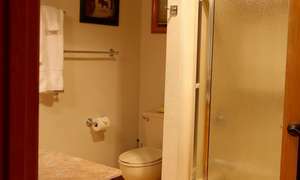 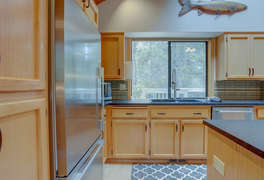 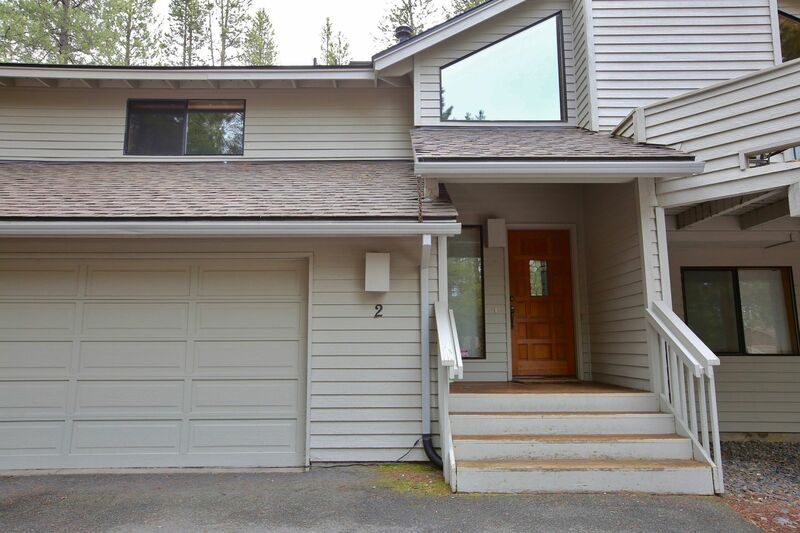 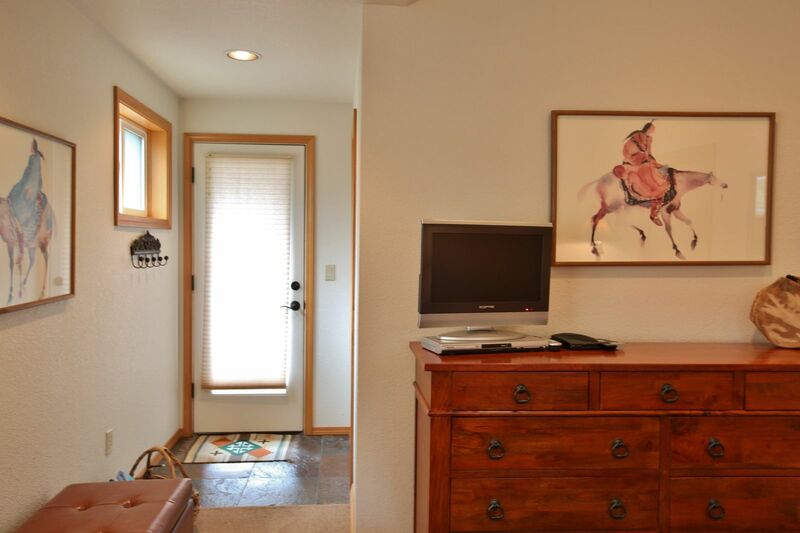 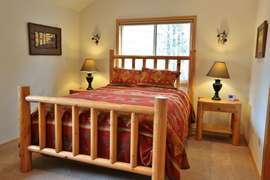 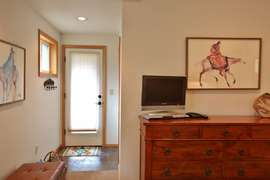 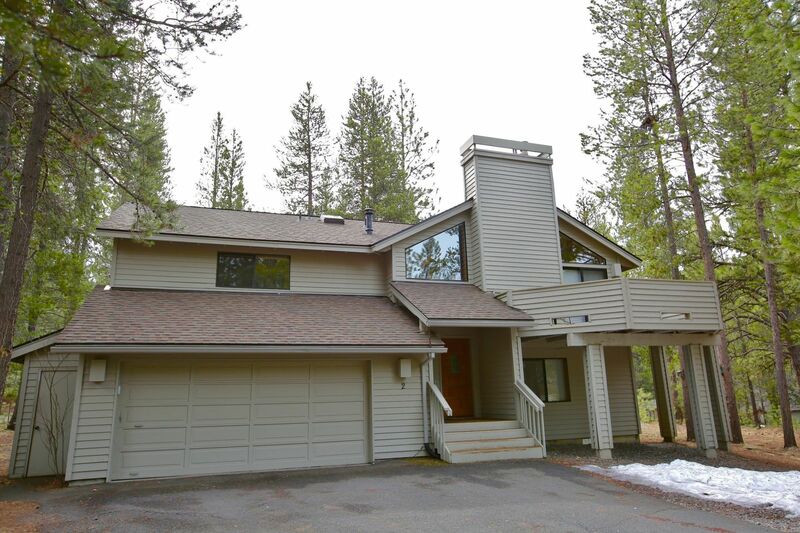 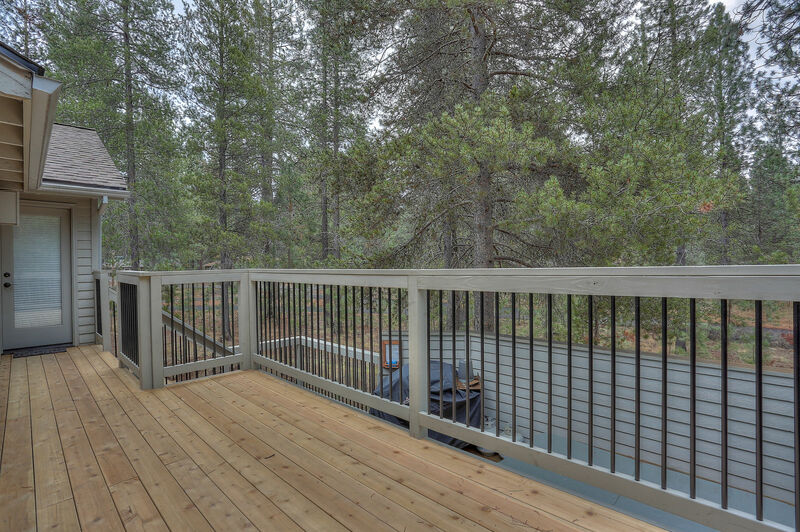 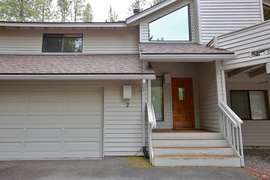 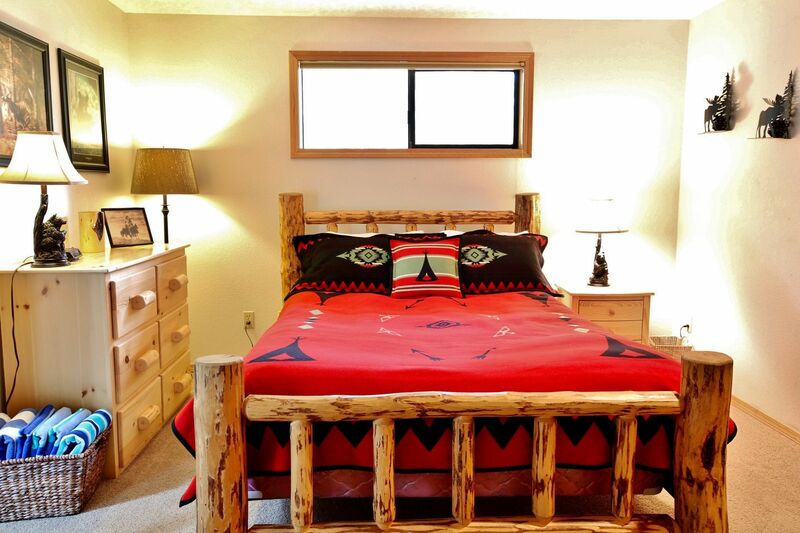 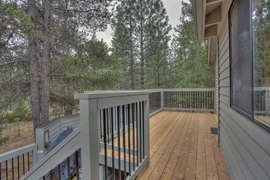 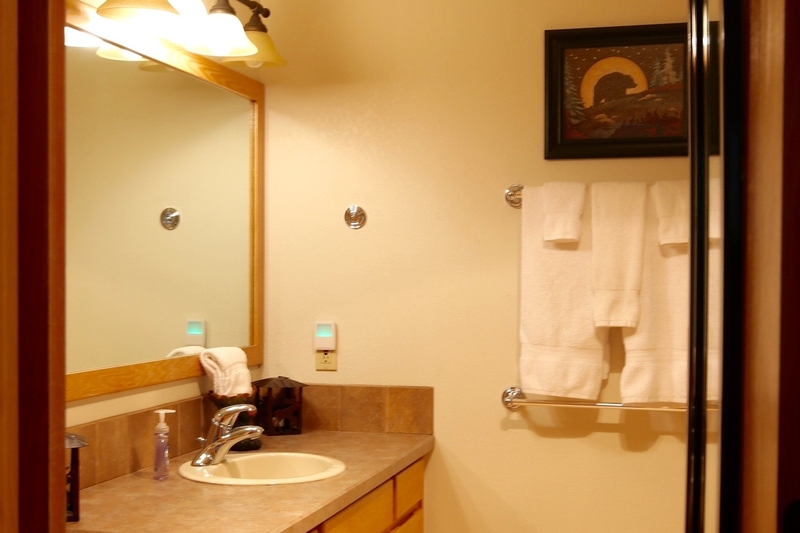 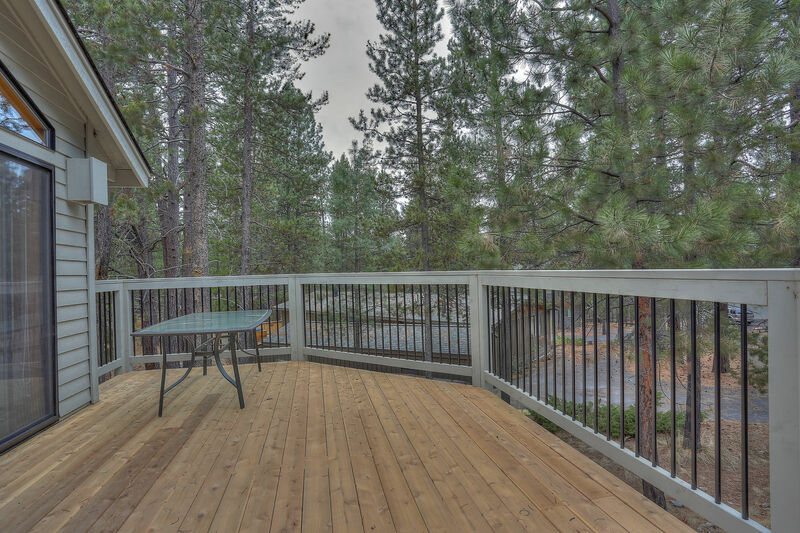 The home is located just steps from SHARC and a short walk to the Sunriver Village. 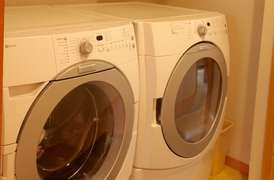 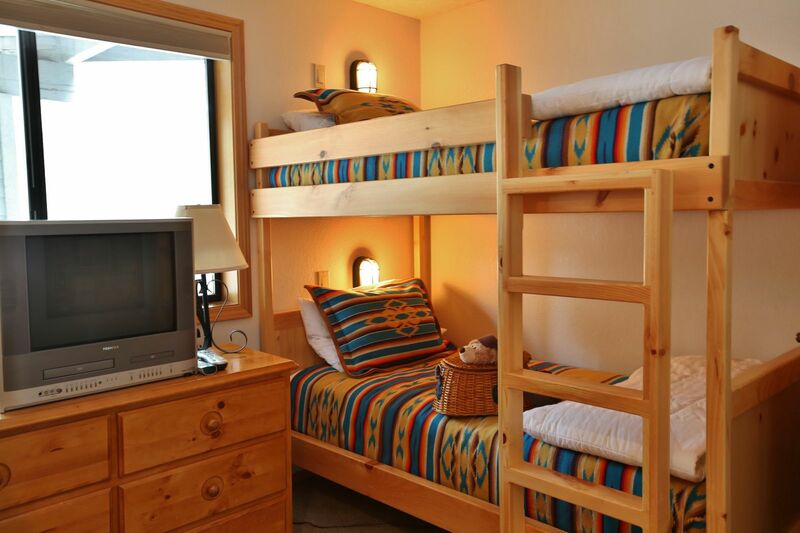 Unlimited-Use SHARC passes for 12 guests are included with the rental of our home. 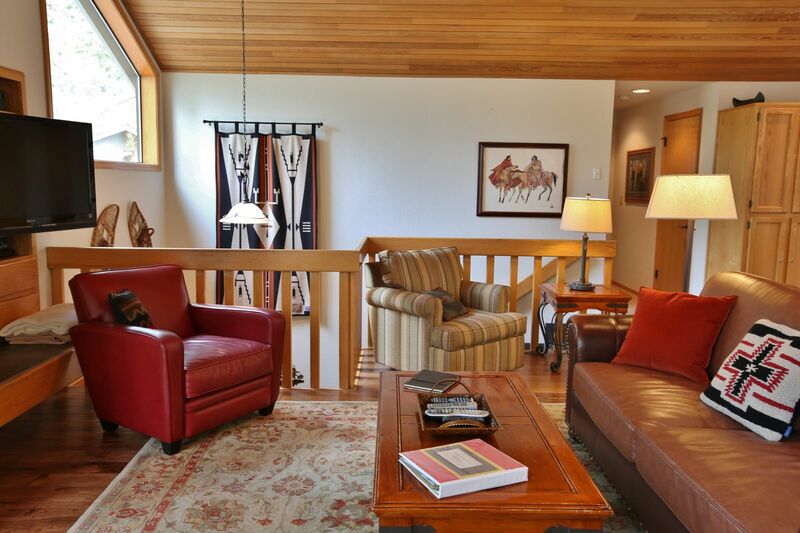 This 5 bedroom, 4 bath home has all of the makings of a perfect family vacation home. 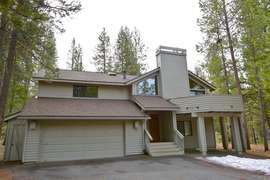 The home is a reverse living 2-story home with the kitchen, dining areas, living room, a king master suite, a queen bedroom and a full hall bath, all located upstairs. Downstairs there are 3 more bedrooms (3rd Bedroom: King Master Suite. 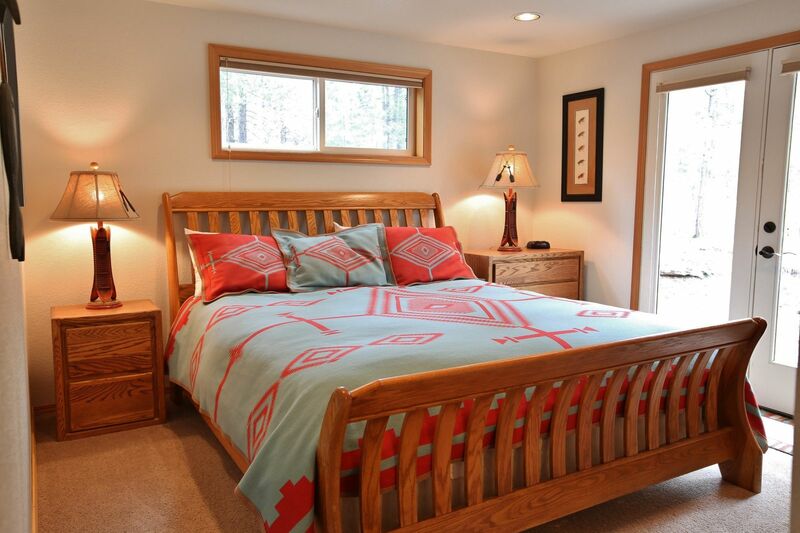 4th Bedroom: Queen Bedroom with direct access to the full hall bathroom. 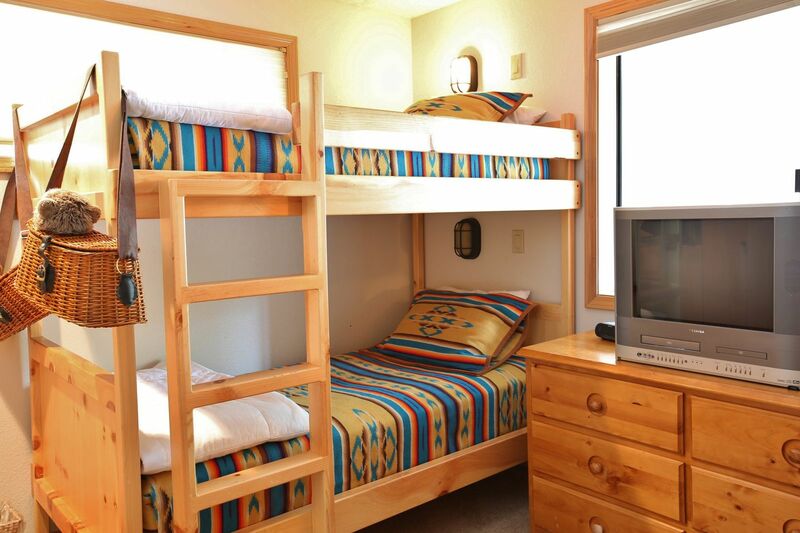 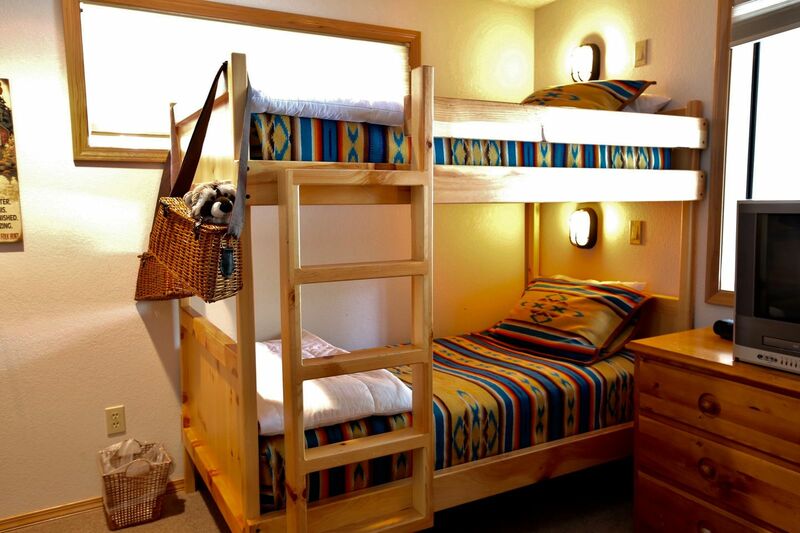 5th bedroom: 2 sets of twin bunks - 4 twins total). There are beautiful covered and uncovered decks and balconies facing to both the north and south. 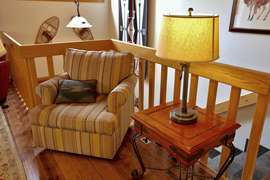 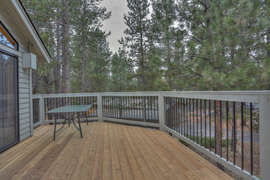 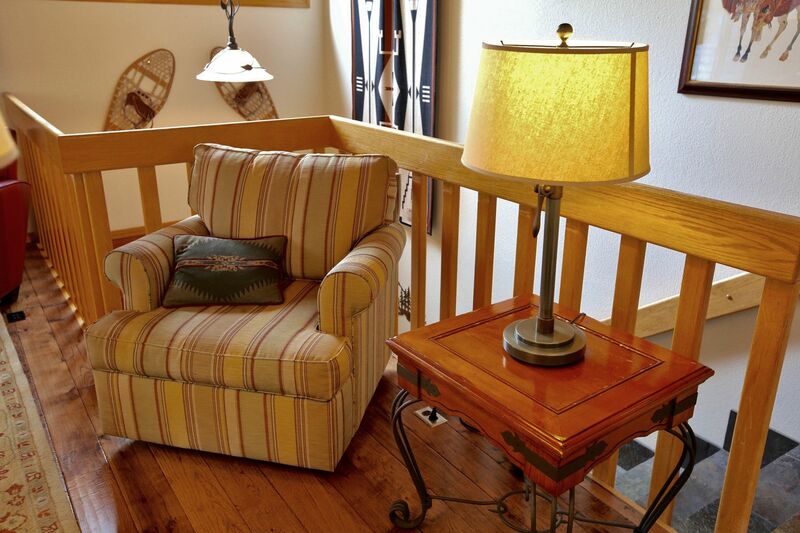 They are ideal for enjoying a cup of coffee or glass of wine while enjoying the sights and sounds of Sunriver. 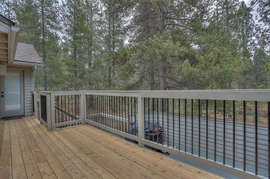 The hot tub is located on a private deck with a relaxing view. 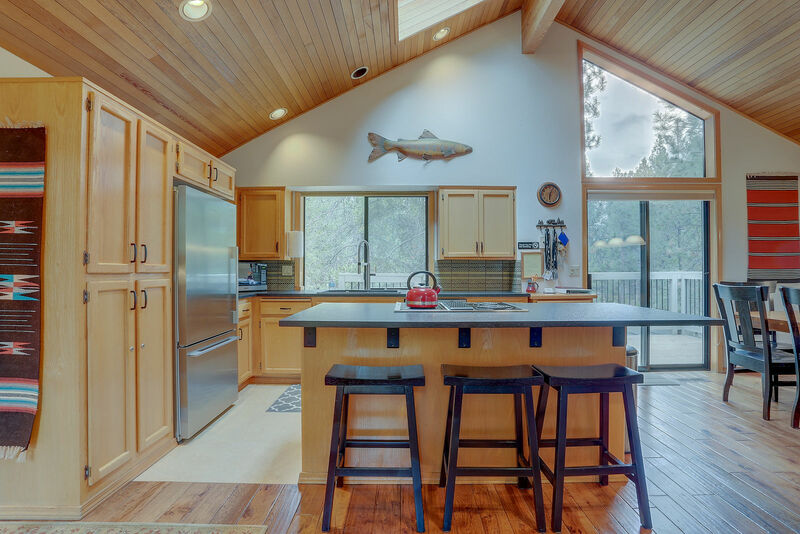 The home has a fully stocked kitchen with granite counters and gorgeous wood floors that extend to the other living areas. The living room has comfortable seating, gas fireplace, and HDTV. 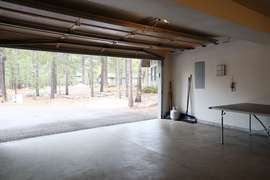 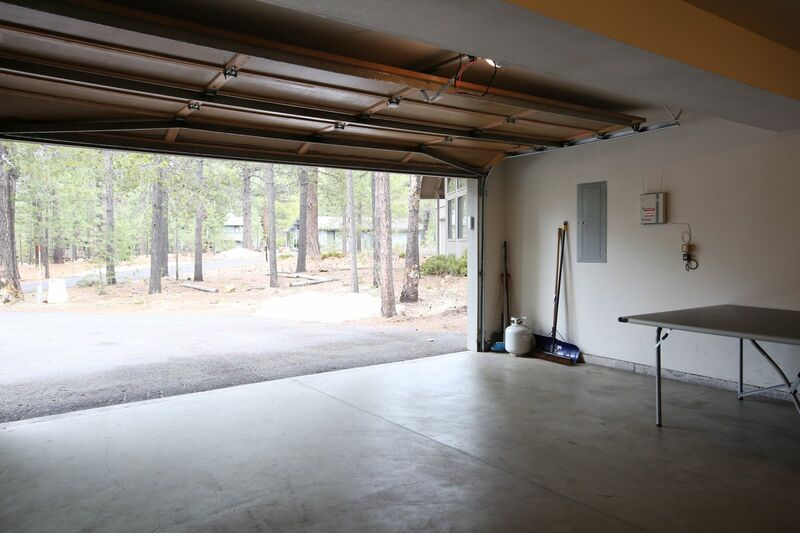 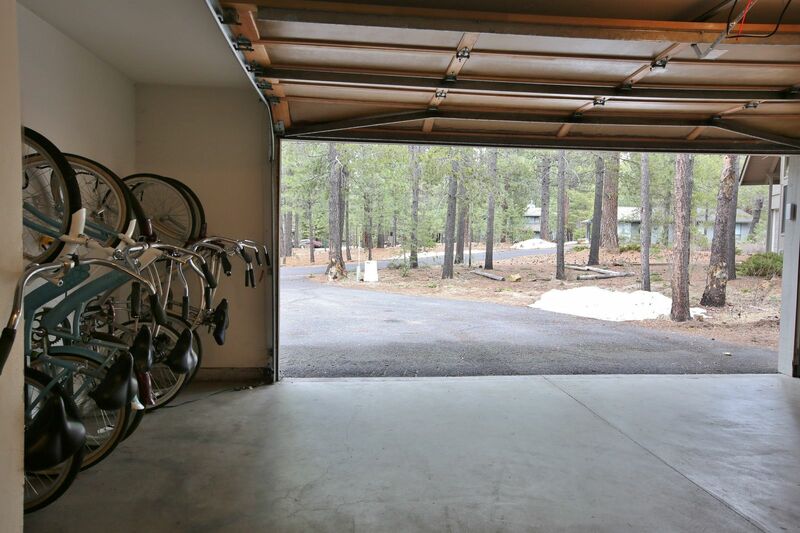 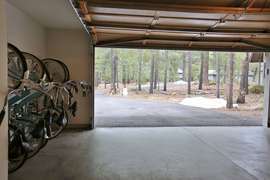 There is an attached double garage for comfortable parking and unloading in the winter or summer. 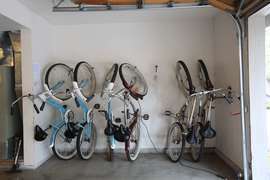 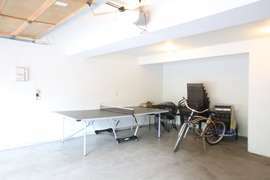 The garage is filled with 6 adult single speed cruiser style bikes, and a 2-child Burley bike trailer and a ping pong table. A portable crib (no sheets) and portable high chair are in the home to simplify packing for families with small children. Please Note: this home has parking restrictions, and only allows for 4 cars max.